Where its all about Helping You Grow Your Network Marketing Business by Learning from the Top Income Earners in The Industry. Today we are joined by Cisco Holland. He has years of experience in working in the small business networking area and brings a unique approach to building a network marketing business. 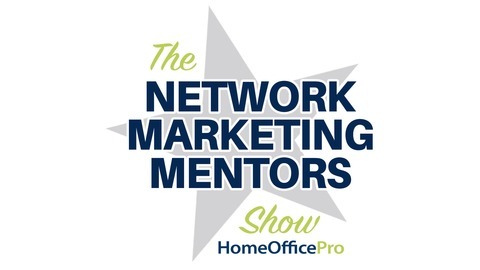 He is here to share how to get serious prospects for Network Marketing in business networking groups. Don’t start with an opportunity perspective. Determine where your business logic can apply to everyone else. If the product or service that you are offering is relevant to a traditional business, first start asking questions. Leading with the business opportunity can often put you into the bucket of preconceived notions of what it is. Use related topics of public concern that are relevant to lead into your business but make sure you are listening more than you are talking. Hear the concerns and let them tell you what their triggers are. In listening to the people in your networking groups you will speak with different businesses with different problems. If you talk to a restaurant owner, they might have time problems. If you talk to a contractor and they will talk to you about employee problems. Every business has issues and you can use those as a segway into the solutions to those problems your type of business provides. The most important thing however is finding that need, developing that relationship by listening and asking questions. In these environments you are a potential prospect for them. Choose to do business with the relationships that you have developed. The groups are very reciprocal and if they are not your ideal prospect they might be willing to refer you someone who is. Make sure you don’t ruin your opportunity while setting the appointment. Don’t explain in order to convince them to attend. By doing this you provide information for preconceived notions to be developed. Instead just break down the logic behind the business model. Be resilient, continue to personally develop. Tie yourself to your why. But remind yourself it’s going to take resilience. 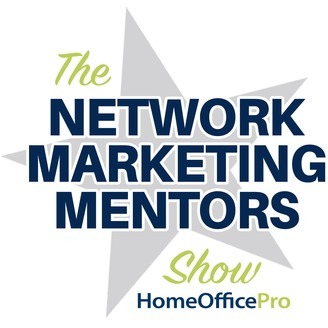 The post Cisco Holland Shares how to get serious prospects for Network Marketing in business networking groups appeared first on The Network Marketing Mentors Blog by HomeOfficePro.